Our training certification fully complies with the Texas Department of State Health Services Lic#166. There is no need to pay additional fees with your local Health Department in Texas, just keep a copy of the certification on file for your health inspection. 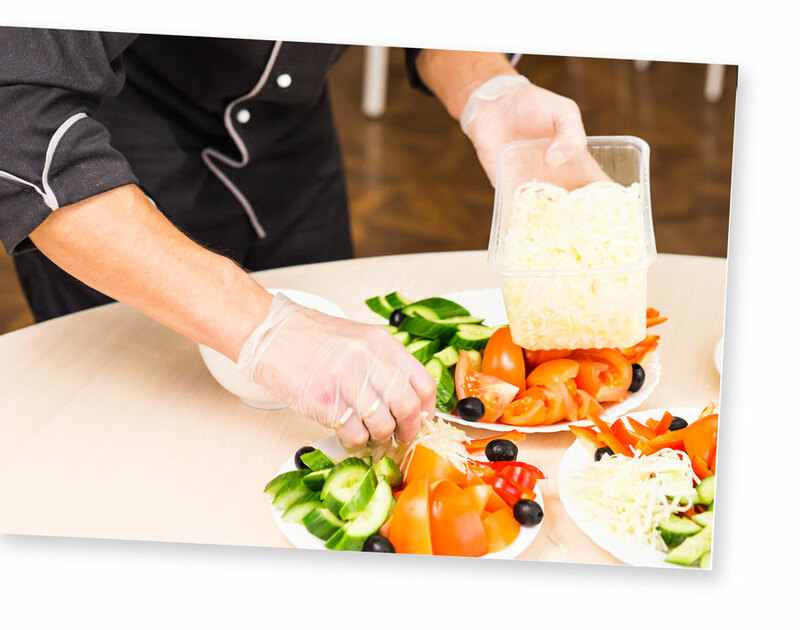 Let us make your food handler compliance easy and organized with our business solutions packets. We offer many options to meet different budget and staffing needs.